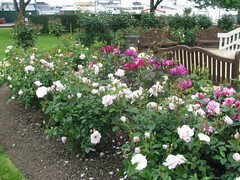 Surrounding the historic Levin Court House, the Nola Simpson rose garden was renovated in 2008. 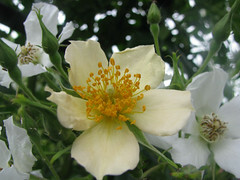 Initially the garden was proposed to be replaced but an up roar in the local community saw the gardens saved and a renovation program put in place. 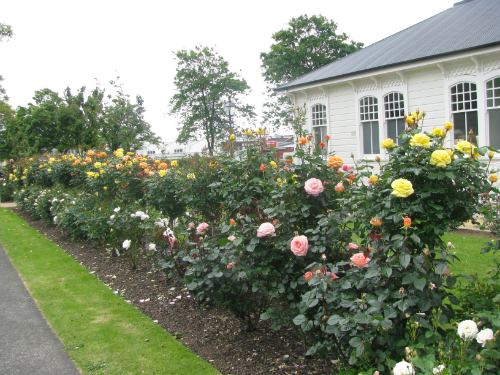 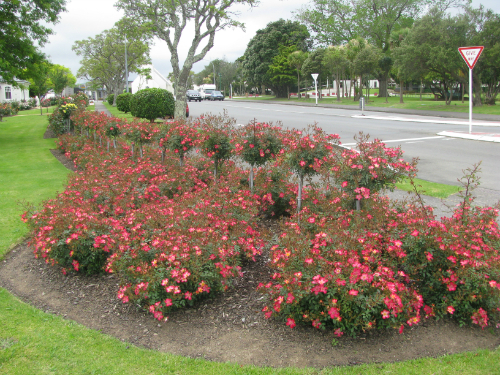 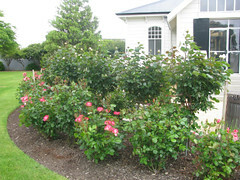 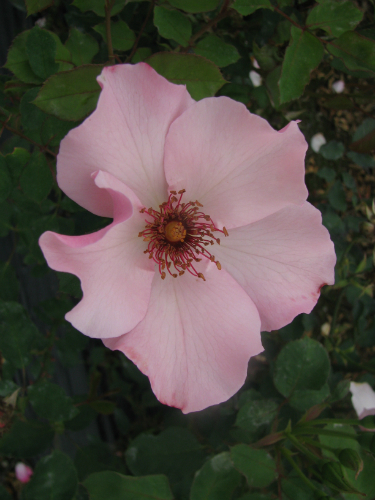 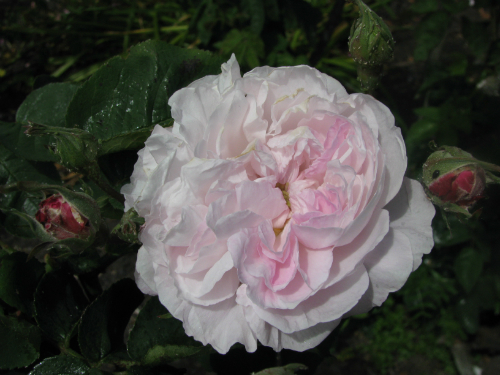 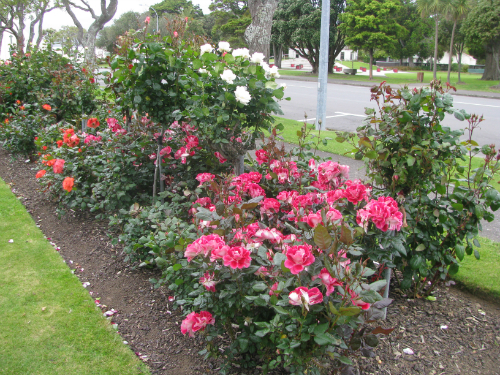 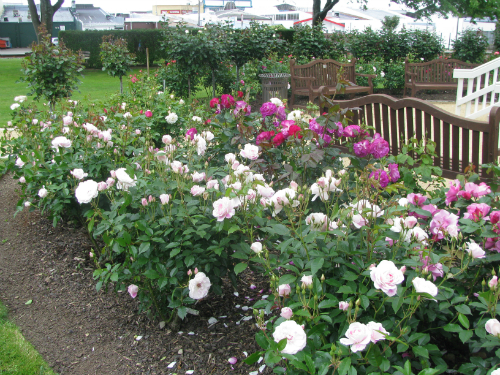 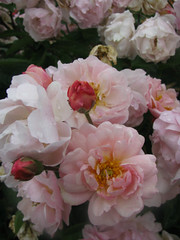 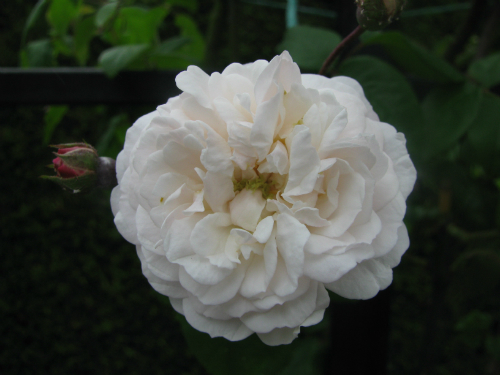 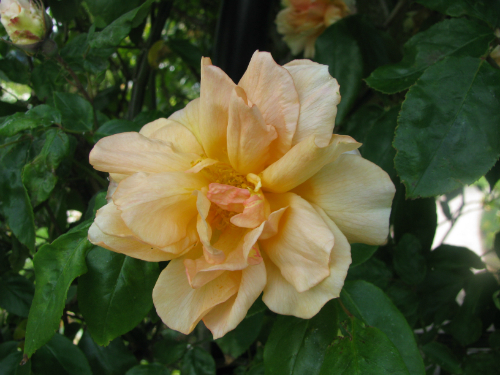 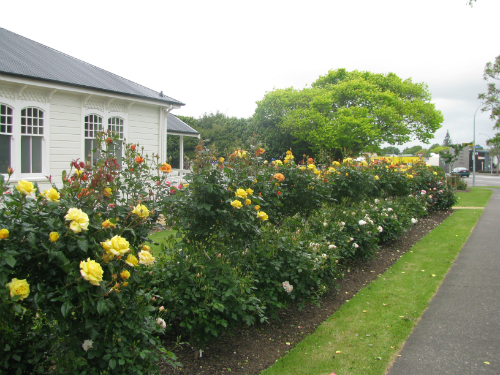 In 2013, the garden was renamed after Mrs Nola Simpson, a well known Palmerston North rosarian who grew up in the Horowhenua region.